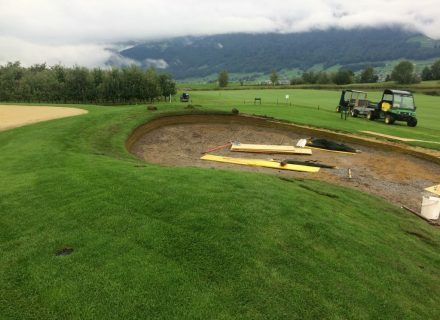 GolfPark Zurichsee is a new 9 hole development which is being added to the current 9 holes in this beautiful Swiss location. 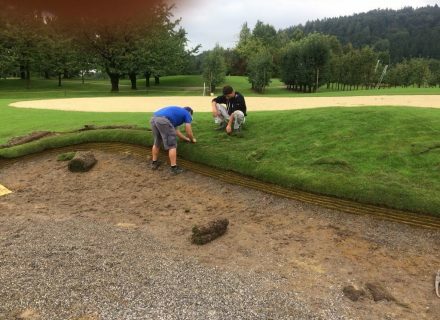 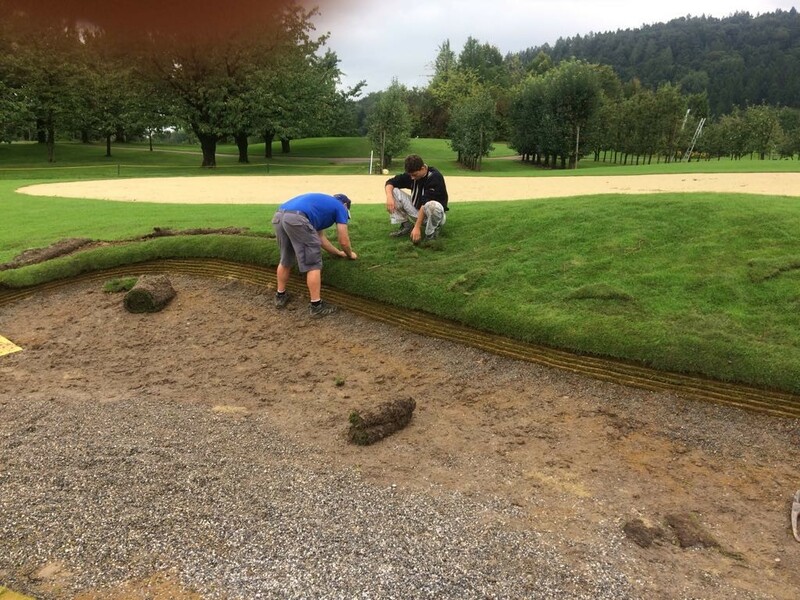 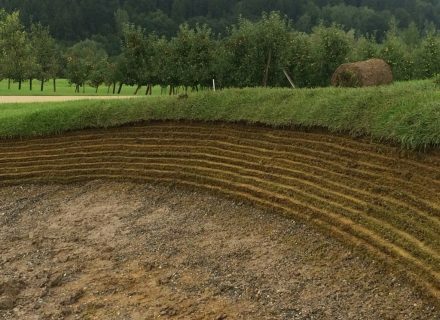 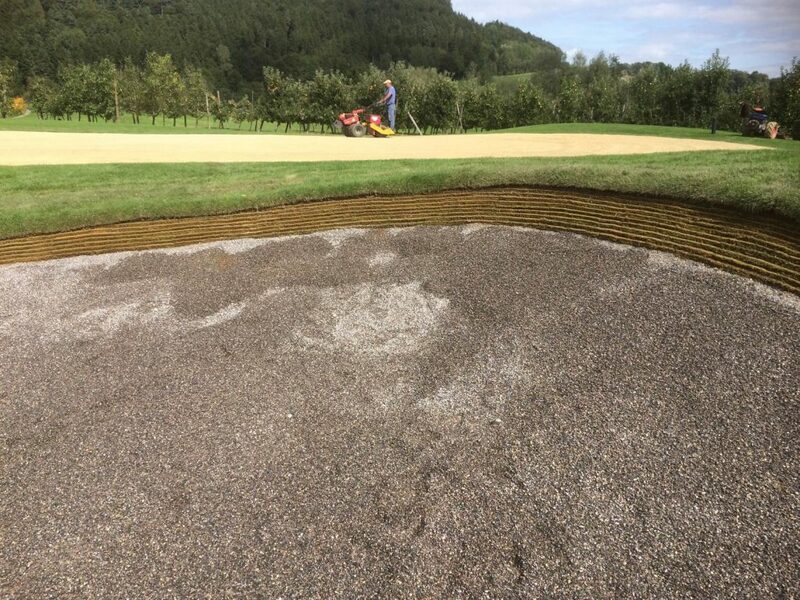 Course Manager, Steven Tierney, first met Durabunker MD, Rhydian Lewis when he visited the site in Autumn 2016, whilst working on another Swiss course, Erlen GC. 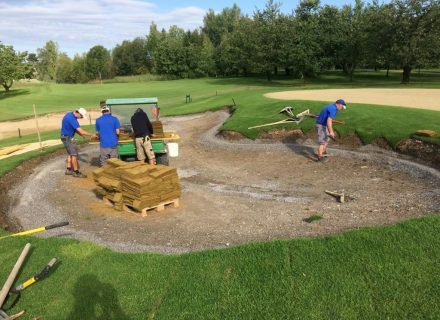 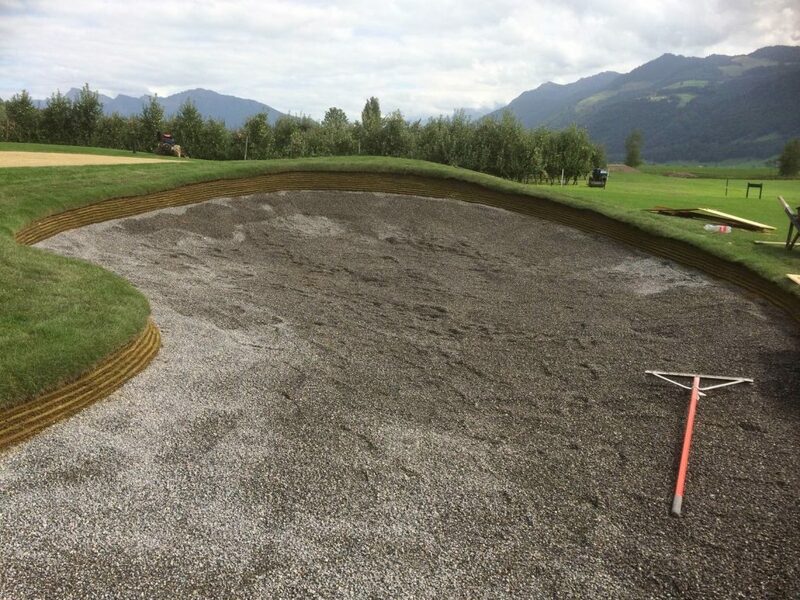 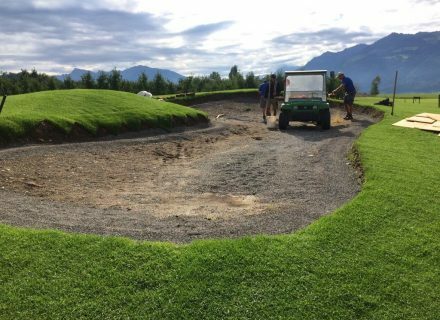 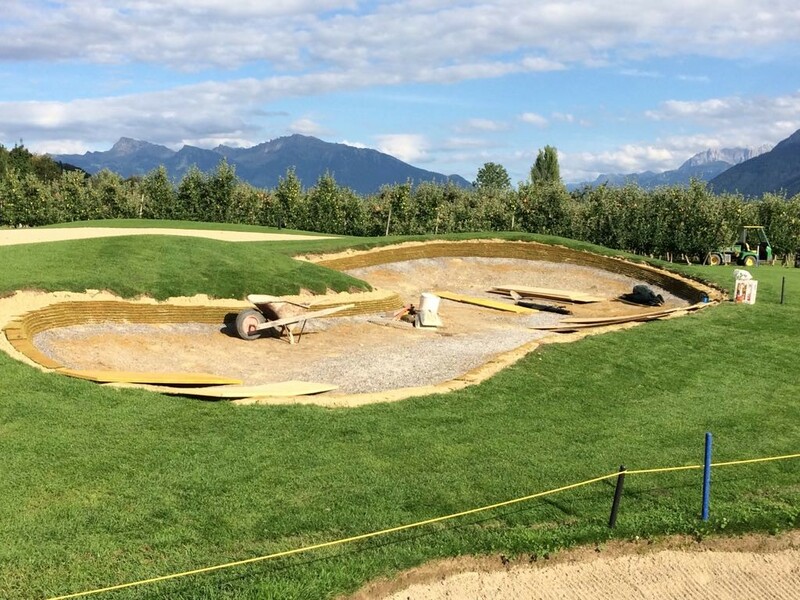 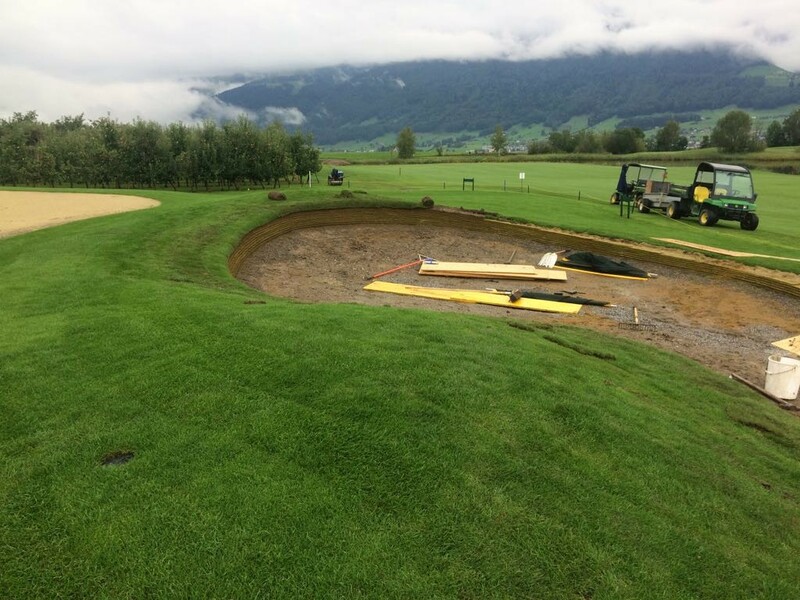 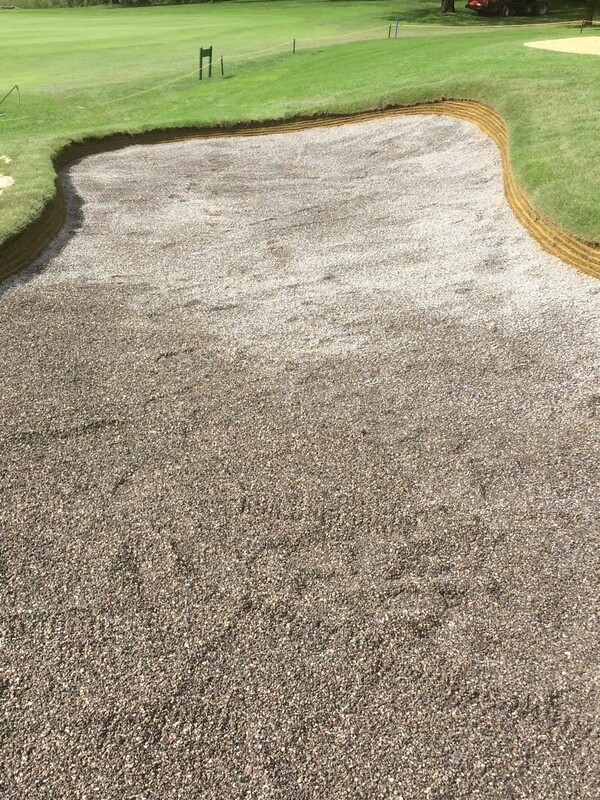 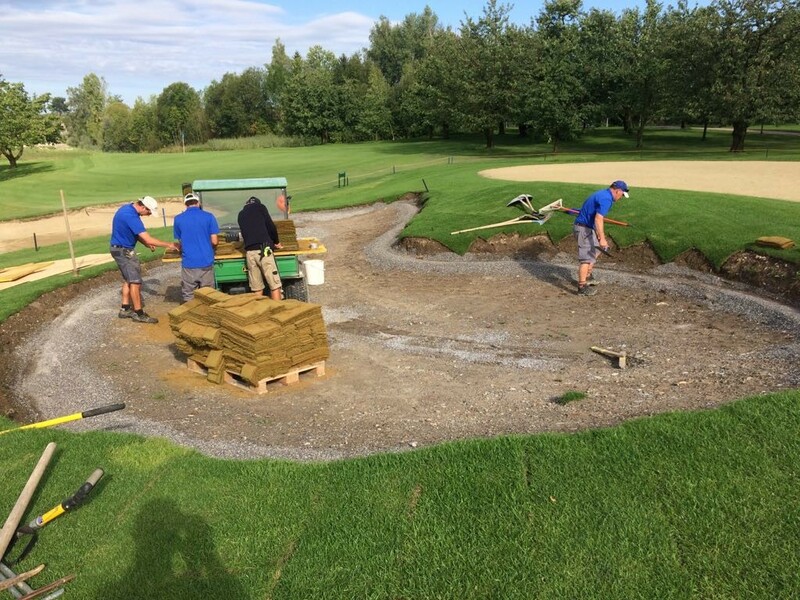 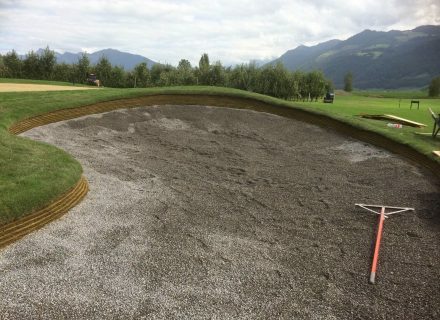 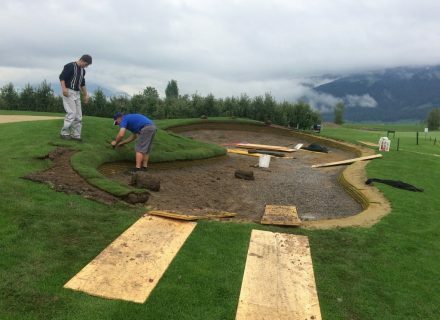 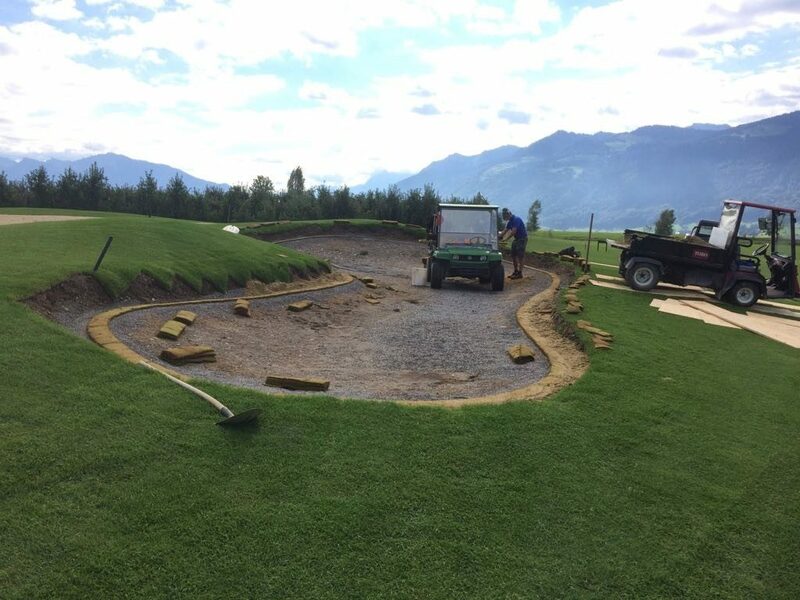 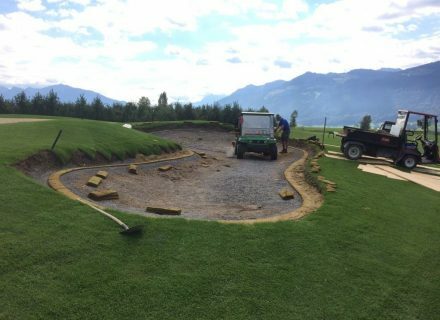 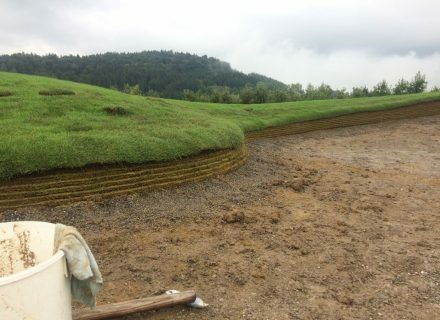 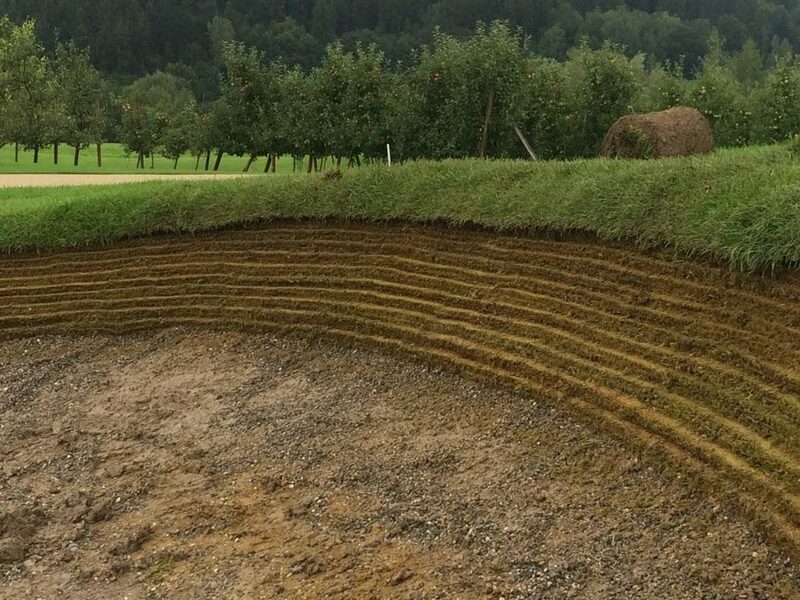 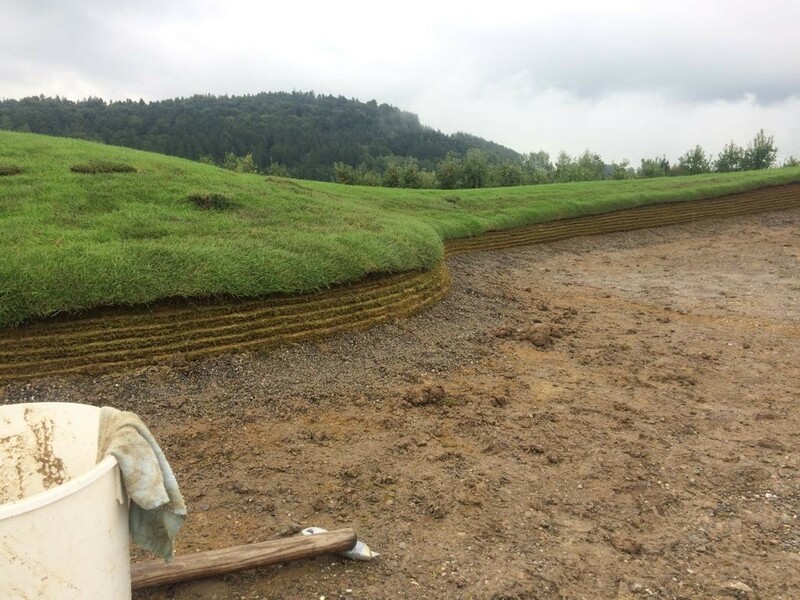 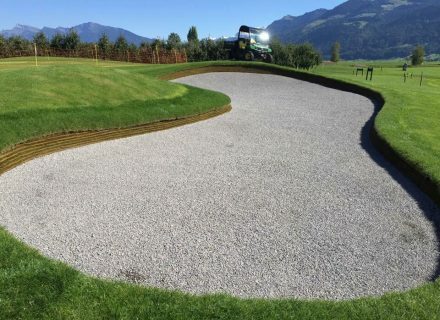 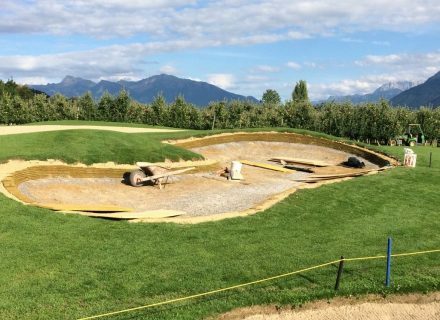 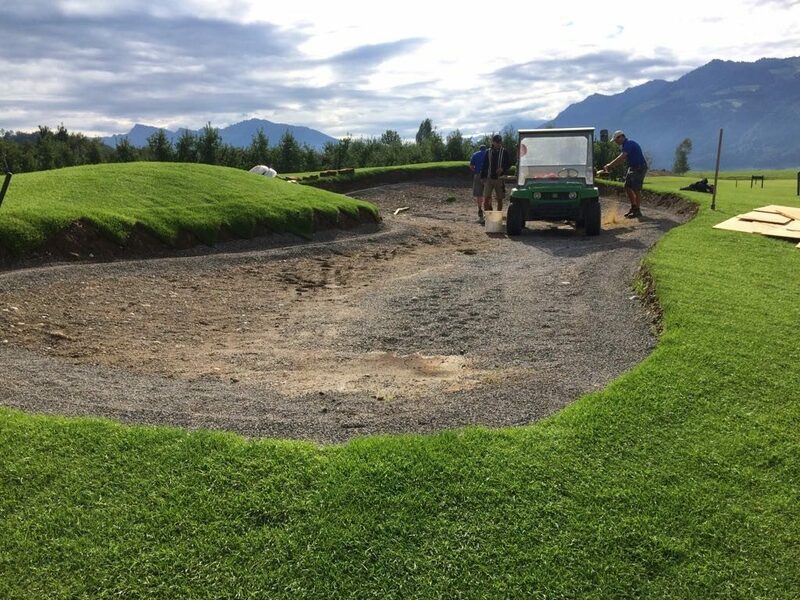 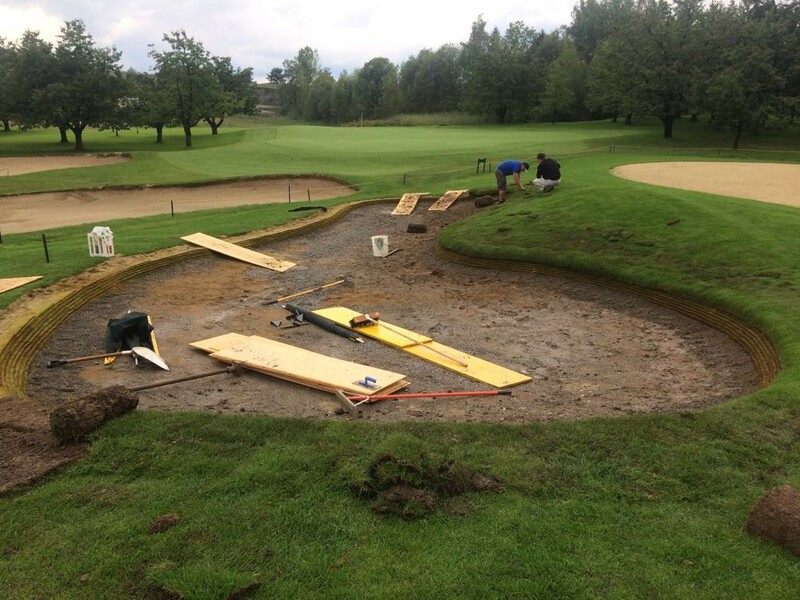 Working in conjunction with Swiss distributors Evergreen Golf, Durabunker was commissioned to begin the bunker construction on the new 9 holes in Summer 2017. 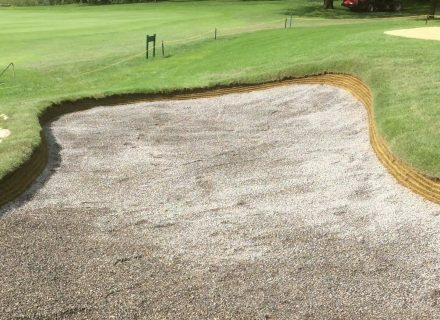 Work continues throughout the Autumn and into Winter 2018 with several site visits planned from our construction team to lead the installation of a shallow revetted edge to compliment the bunker liner of choice, Better Billy Bunker.